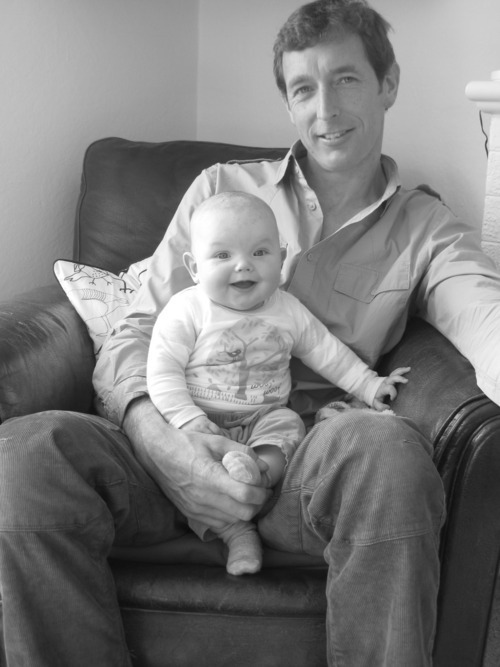 Nick is pretty happy to be celebrating his first Father’s Day! We had breakfast at T42 with Nick’s parents. Yesterday we went away on the boat for the day to Bruny Island. Poppy sleeps so well with the gentle movement of the water. 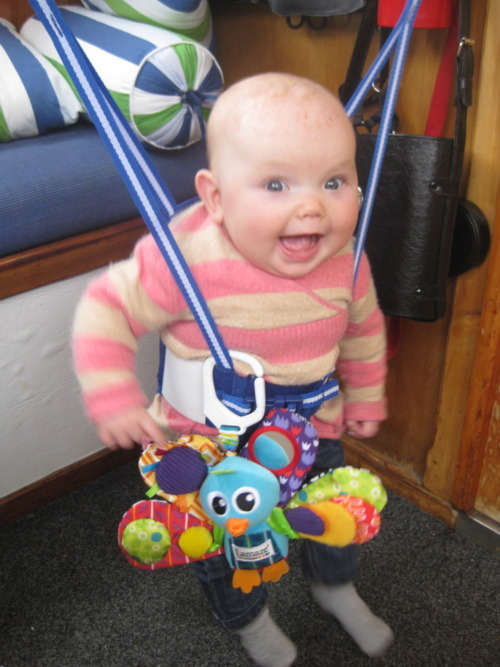 We even took her Jolly Jumper along and as you can see in this photo – was pretty happy out it!